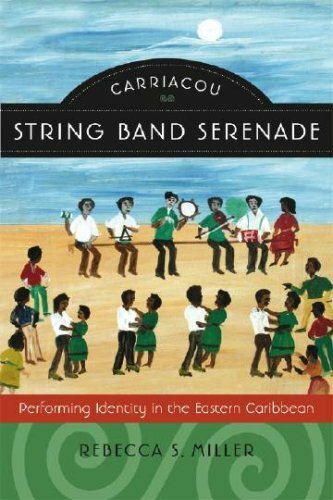 This book provide a great overview of Grenada, it's people and it's culture.Great Read!! I was born in Grenada but grew up here in the US. My parents and other family members made sure that I knew my culture. Although I have been back there many times,after reading this book, I was able to get eeven more knowledge of all that was instilled in my cultural knowledge by them. 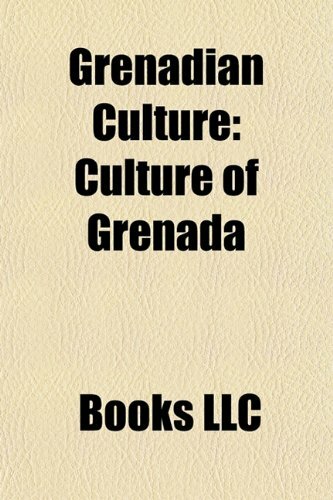 It is a great conversation book between family and friends who are not from Grenada. Well worth the read and teh money. 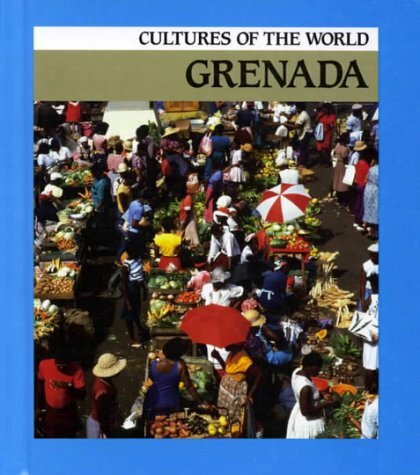 This book is a valuable resource for anyone seriously interested in Grenada.It is an enjoyable and informative read. It makes great reading for those of us who of Grenadian heritage but have lost the connection to our culture.The book provides valuable historical information that is often lost over time and is a wonderful tool that I can share with my daughter. 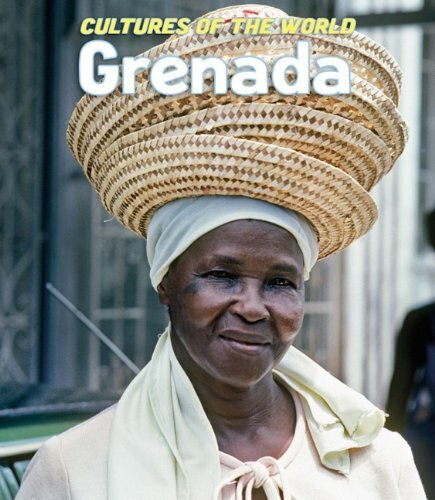 "A-Z of Grenada Heritage" is an oversized, 283-page, color illustrated [on quality paper] compendium of useful information about multiple aspects of the island of Grenada. John Angus Martin writes to the point and provides facts of historical and contemporary information in an easily understandable manner. Excellently chosen photographs and illustrations catch one's interest. Martin backs up his knowledge with references. "FISHERMAN'S BIRTHDAY is a Roman Catholic festival celebrated on 29 June each year as the feast of St. Peter and St. Paul. In the town of GOUYAVE, one of the largest fishing communities in the islands, festivities are the 'grandest' and are attended by visitors from all across Grenada. Under the French the parish was dedicated to St. Pierre, the patron saint of fishermen. After church services in each parish and the blessing of fishermen's boats and nets, there are boat races, eating, drinking and merrymaking for the remainder of the day; the merrymaking dates to the mid-1960s . 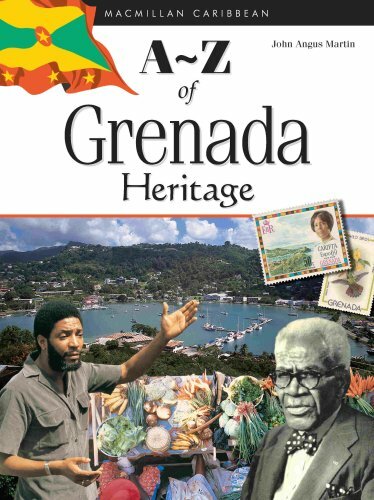 . ."
"A-Z of Grenada Heritage" is recommended for library 'Country' collections, for every travel and tourist-related organization's reception area, for those who live on the Spice Isle, for those who visit Grenada, and for those who plan to visit Grenada.